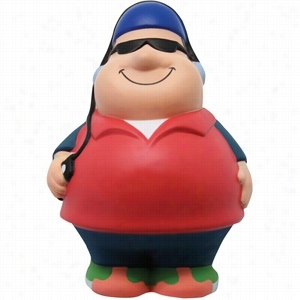 Gamazoid Bluetooth Speaker & Power Bank. Bluetooth Speaker Check, Powerbank Check, and Phone/Tablet Stand Check. This three-in-one tech piece is sure to be a hit! The Bluetooth speaker packs 3 Watts of Speaker output and has a working range of 33 feet, plus it has built in music control. This allows you to control the music without touching the connected device. The built in power bank has a capacity of 4,400 mAh at 5V/1A output. The phone or tablet stand will fit most devices. It includes a micro USB charging cable. Material: ABS Plastic. Manufactured By Leeds. Volt Power Bank with Speaker 3500mAh. Charge your electronic device or listen to music while on the go with this rechargeable power bank and speaker. Charges your devices with cables included with those devices. To play music, simply remove the product top cover and insert the audio plugs into the audio port of the Phone and power bank. Included USB input cord connects to your computer to recharge the power bank. LED lights indicate when the power bank is charging and fully charged. Rechargeable lithium battery charges to full capacity in 4 hours. 3500mAh. Gift box included. 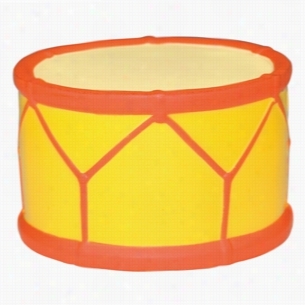 This drum shaped Stress reliever can help find your companyâ€™s promotional rhythm. March to a different beat on reaching new customers and clients! Perfect for music stores and music schools, but any company can have fun customizing these for their next trade show! Due To Their Handcrafted Nature, Stress Ball Sizes, Colors And Textures May Vary. Factory Cannot Guarantee Consistent Imprints Or Pms Matches. Related Search Terms: Stress RelieverProducts are not intended for use by children or pets. They may present a choking hazard to children under 3 years of age. The Chelo Wireless Speaker features HD quality sound in a small compact design. 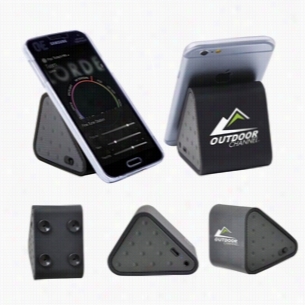 Wireless 3.0 technology allows for quicker connection up to 10 meters (33 feet) away. 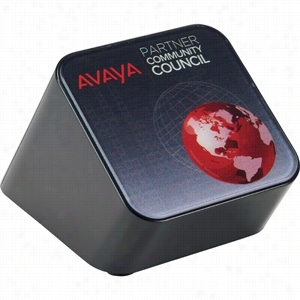 This little speaker features dual 2 watt power to ensure solid sounds for listening to music from your favorite devices. The Chelo Wireless Speaker has a built-in large-capacity Li-Ion Rechargeable Battery for up to 6 hours of playtime. Built-in microphone for hands-free speaker phone and a built-in Radio Scanner will play music as a standalone entertainment system. Audio-in for easy connection to almost any electronic device. Hip Hop Bert Squeezies Stress Reliever. Hip hop man shaped Stress reliever. Music and this guy both relieve stress. A perfect giveaway at a charitable event, a high school pep rally, or a music company's promotion! Due To Their Handcrafted Nature, Stress Ball Sizes, Colors And Textures May Vary. Factory Cannot Guarantee Consistent Imprints Or Pms Matches. Related Search Terms: Stress RelieverProducts are not intended for use by children or pets. They may present a choking hazard to children under 3 years of age. The Traction Suction Speaker has suction cups on one side that enables you to stick the speaker on nearly any flat surface. The suctions can also double as a Phone stand. 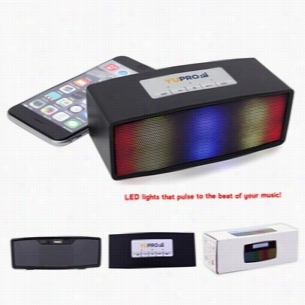 The speaker also includes built in music controls, which allow you to control your music without touching the connected Bluetooth device. The speaker includes a micro USB charging cable. Bluetooth working range is 10 meters (33 feet). Material: ABS Plastic. Manufactured By Leeds. Alfred Kids Guitar Starter Pack. 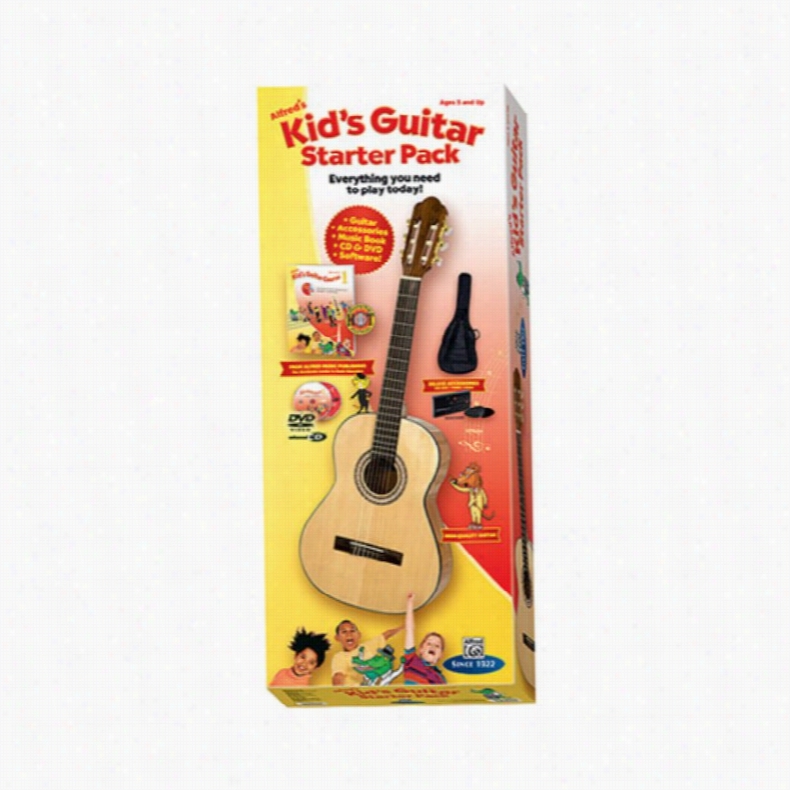 Short scale design for kidsSpruce top, basswood back, and rosewood fret boardClassical clear acoustic nylon stringsRecommended for ages 6 and upDimensions: 20.5L x 7W x 2.5H in.. Let little ones enjoy the joys of making music with the Alfred Kids Guitar Starter Pack. This combo pack includes everything you need to get your tunes groovin&rsquo;. The guitar features a spruce top basswood back and a rosewood fret board for great tone and durability. Its classical acoustic nylon strings sound great and are easy to play. It comes complete with carry bag tuner picks and instructional Book with CD/DVD. About Alfred MusicAlfred Music helps the world experience the joy of making music. They were founded in New York in 1922 by composer and musician Alfred Piantadosi. In 1957 they moved to their current location in Los Angeles California and now have offices located around the world. Alfred Music is the world's largest educational music publisher. They develop products and services that make learning and playing music fun and rewarding. They produce educational reference pop and performance materials for teachers students professionals and hobbyists for every musical instrument. The Roxy Wedge Wireless Speaker. Expect a lot of moxie from this little Roxy Wedge wireless speaker. This little wedge speaker features four small suction cups to secure and display your Phone, or use the suction cups to mount them on any glassy surface to share your music. It features the highest caliber of sound and volume for your music enjoyment. 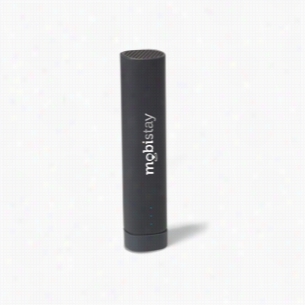 With a 3.0 wireless connection to ensure a quick pairing, you can be up to 10 meters (33 feet) away from your favorite device. 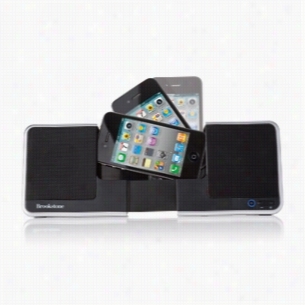 Brookstone iDesign Flip Speaker Dock. 2-in-1 travel speaker dock for iPod and iPhone devices for on-the-go music and movies. Compact, lightweight and portable. Dock iPhone player horizontally to Watch widescreen movies. Dock iPod player vertically for listening to music. Plays, docks and charges most iPod/iPhone devices using included interchangeable adapters. 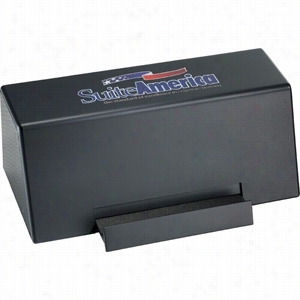 Provides cordless option when utilizing the AC power adapter (included) or 4 AAA batteries (not included). Materials: ABS plastic. 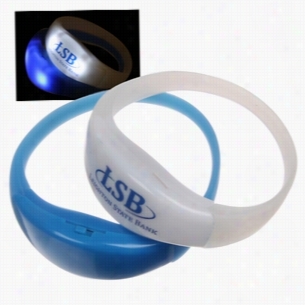 Your next marketing campaign will make a flashing fashion statement with these light up sound activated bracelets! These wristbands light up based on sound, so at a concert, the light will synch with the beat of the music. They are well suited for music festivals, raves, clubs, and even birthday parties. Include in party favor Gift bags or at outdoor festivals!